CLOSEOUTS. 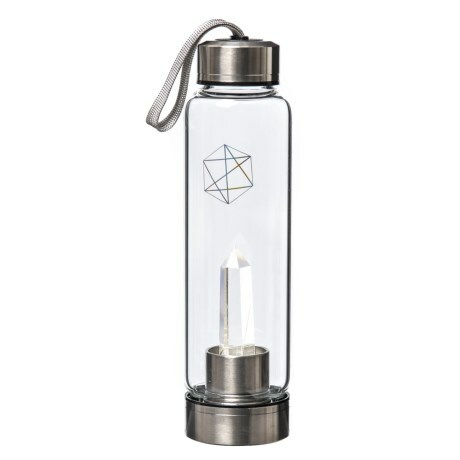 This Lifestyle Products crystal water bottle contains a clear crystal to promote balance and clarity. Available Colors: SEE PHOTO.